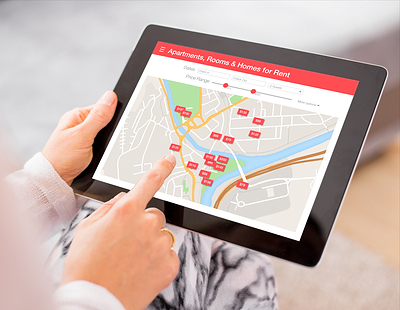 A software platform has been launched which allows Build To Rent units to be short-let on the likes of Airbnb during void periods. Lavanda - a PropTech firm backed by Purplebricks co-founder Kenny Bruce, Rightmove founder Harry Hill, and ex-Tesco boss Sir Terry Leahy - says it is entering a partnership with Build To Rent players JLL and Aberdeen Standard Investments. The new platform, called Lavanda Residential, is being trialled across three BTR blocks of just over 470 units. 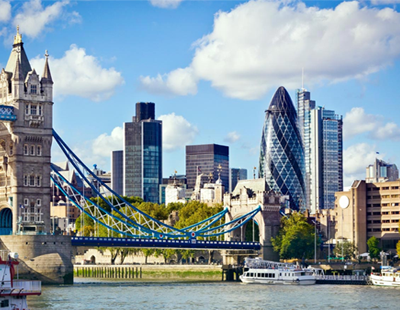 Pending initial results, the platform will then be rolled out across the partnership’s broader UK portfolio. JLL currently let and manage over 5,000 residential units across the UK and Aberdeen Standard Investments is Europe’s second largest real estate investment manager, managing £44 billion of real estate assets across UK, Europe and Asia. 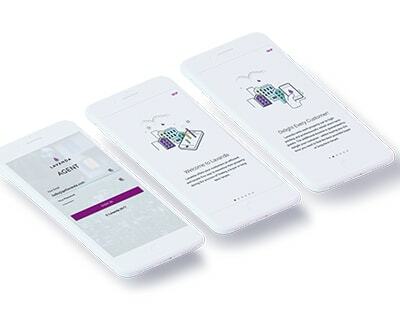 The platform offers a guarantee - called by Lavanda a “comprehensive trust and safety programme” - that claims to solve any shortfall in the existing buildings and contents insurance policies, providing landlords and tenants with peace of mind. Lavanda says the platform may be able to boost the yield on a typical BTR development by as much as 20 per cent.